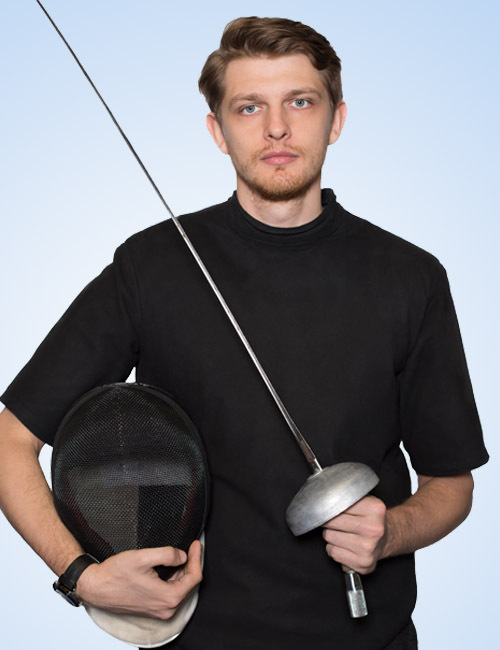 Anton started fencing at age 12 in Khmelnitsky, Ukraine. At 13, he began to study and train in fencing at Republican High School of Physical Culture. 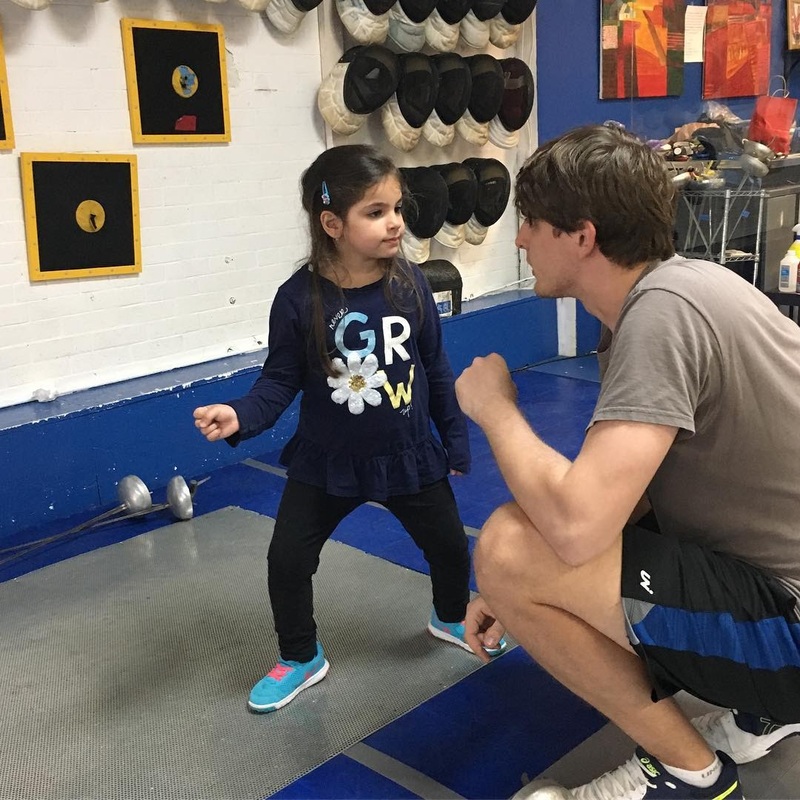 Anton is a two-time winner of the Ukrainian Junior Team National Championship, and was a member of the Cadet National Epee Team in 2008. As a national team member, Anton competed in numerous cadet and junior World Cups. He graduated with a bachelor’s degree from National University of Physical Education and Sports of Ukraine in 2013. He also earned a master’s degree in Fitness and Recreation in 2014.